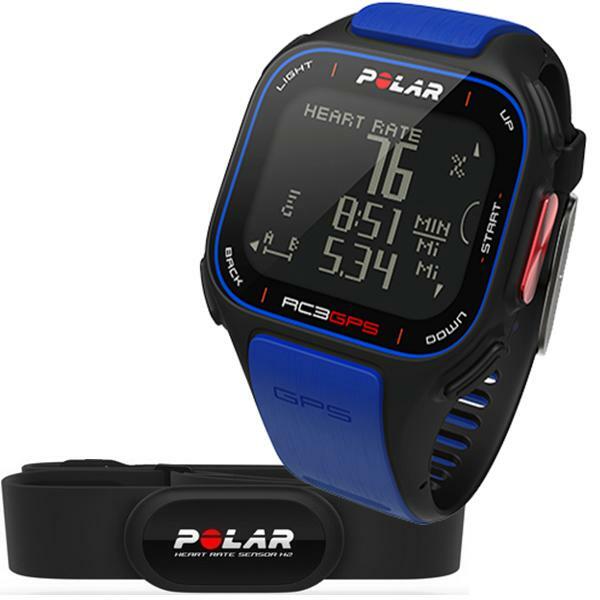 Polar heart rate monitors at up to 40% off with complimentary shipping and no sales tax only at the Heart Rate Watch Company. 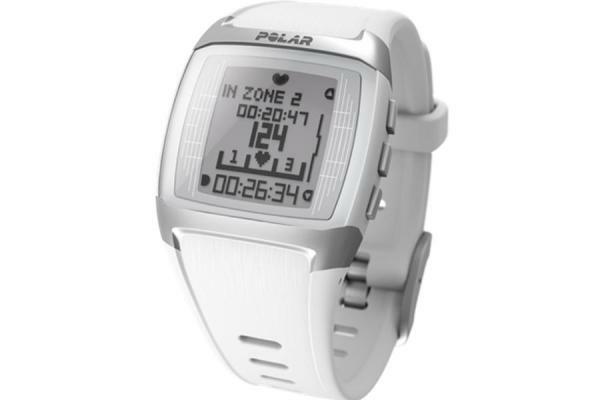 Polar heart rate monitors are on sale at up to 40% off now through Father's Day at the Heart Rate Watch Company. "We have the best online prices I have seen anywhere for Polar heart rate monitors with almost all watches at over 35% off and many up to 40% off," says Rusty Squire, President of the Heart Rate Watch Company. He adds, "These are the best Polar prices ever for Father's Day but we have lots of great prices and watches for the women, too." "We have the Polar FT4 at $60.99, the FT7 at $71.99, the FT60 at $108.99 and the FT80 at $189.99," says Squire. He adds, "For running, cyclists and multisport, we have the Polar RCX3 at $139.75, RCX5 at $209.99 and Polar RC3 at $179.95." 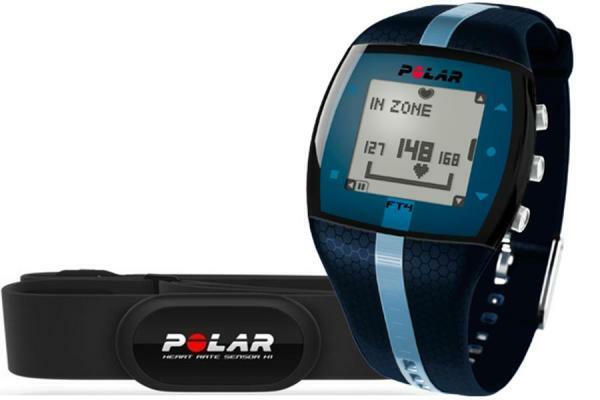 "We are blowing out Polar heart rate monitors for Father's Day and offering our best pricing ever," says Squire. 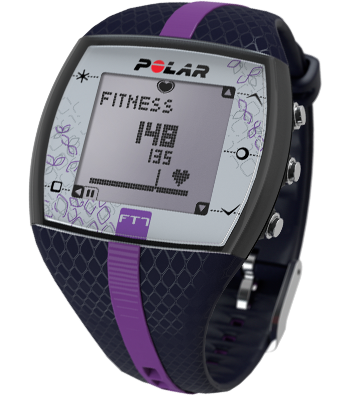 He adds, "Polar has some of the best heart rate features, gym compatibility and definitely accuracy on calories." "We also have the Polar H7 Bluetooth chest strap for $61.99 and the Polar Bluetooth Stride Sensor for $55.99," says Squire. He adds, "These items work great with either iPhone or Android smartphones to deliver heart rate, pace, distance and cadence." 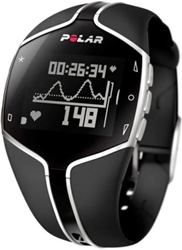 "We will not be undersold on Polar heart rate monitors and products now through Father's Day," says Squire. He adds, "If you find a lower price just call us and we'll match it." "All of our customers also receive two complimentary eBooks on heart rate based training to help give them all the tools for success," says Squire. "If you'd like some real expert advice on Polar heart rate monitors then simply call us at 866-586-7129," says Squire. He adds, "We think you'll appreciate our super low prices and getting to talk top folks that actually use the products they sell."